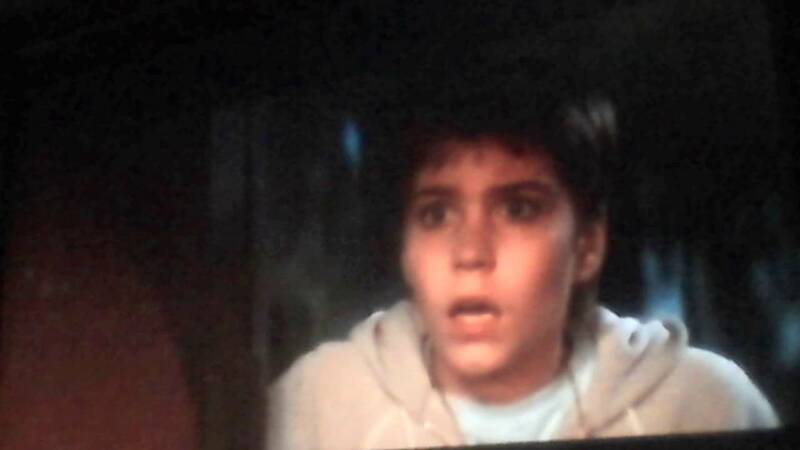 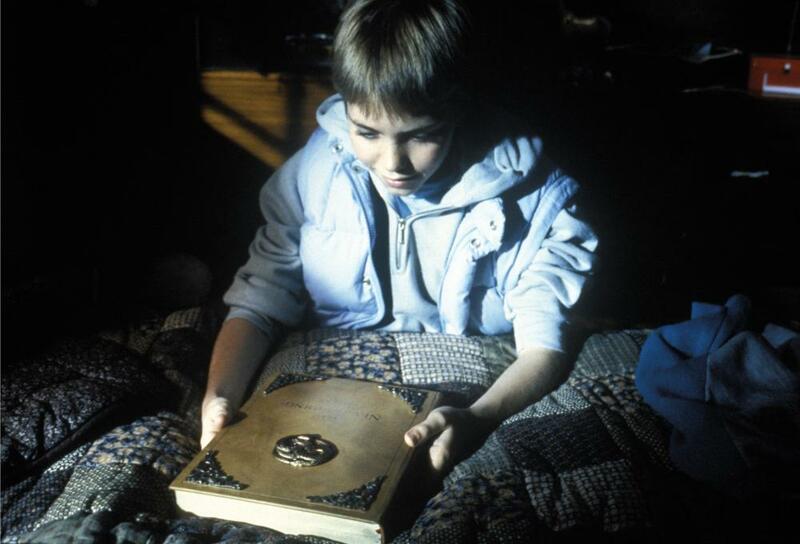 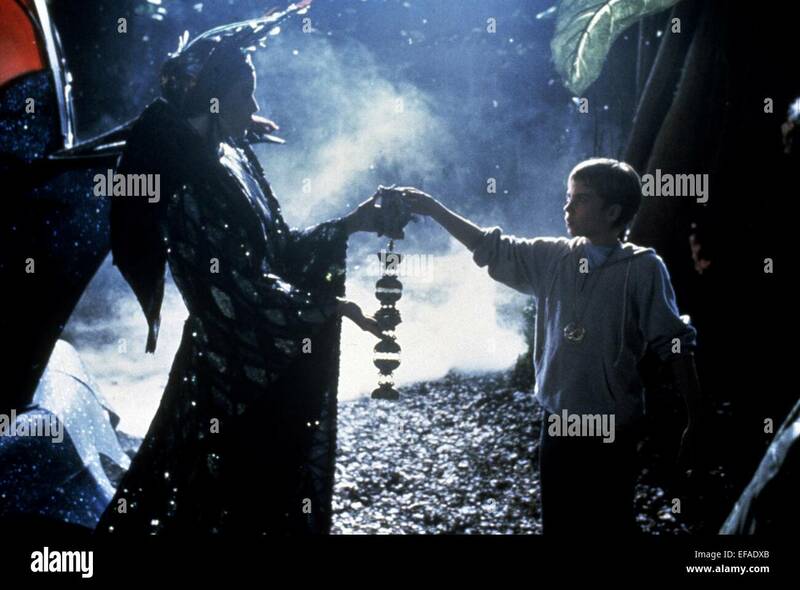 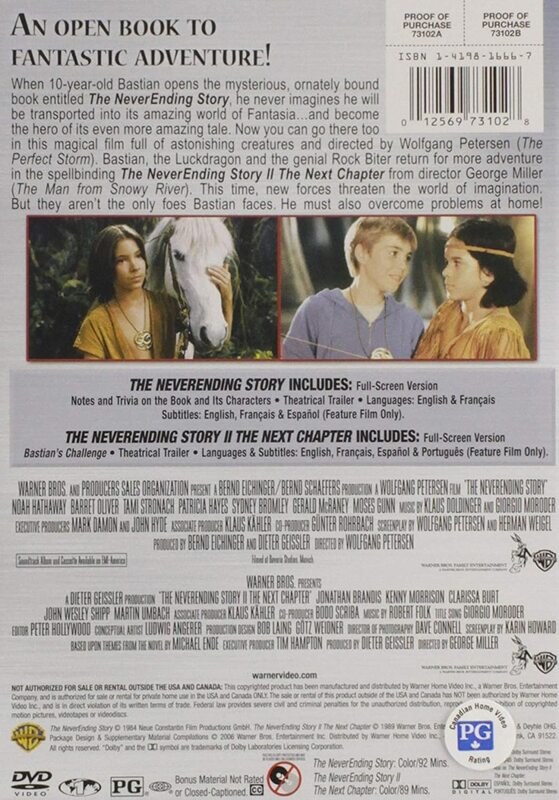 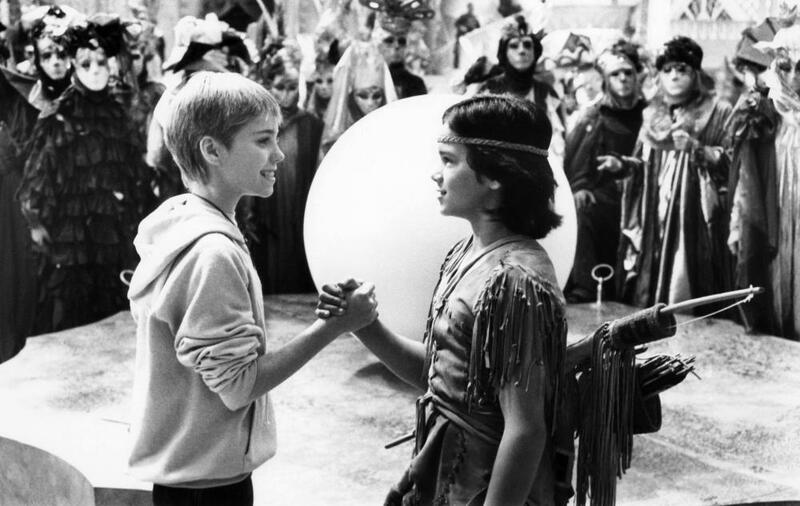 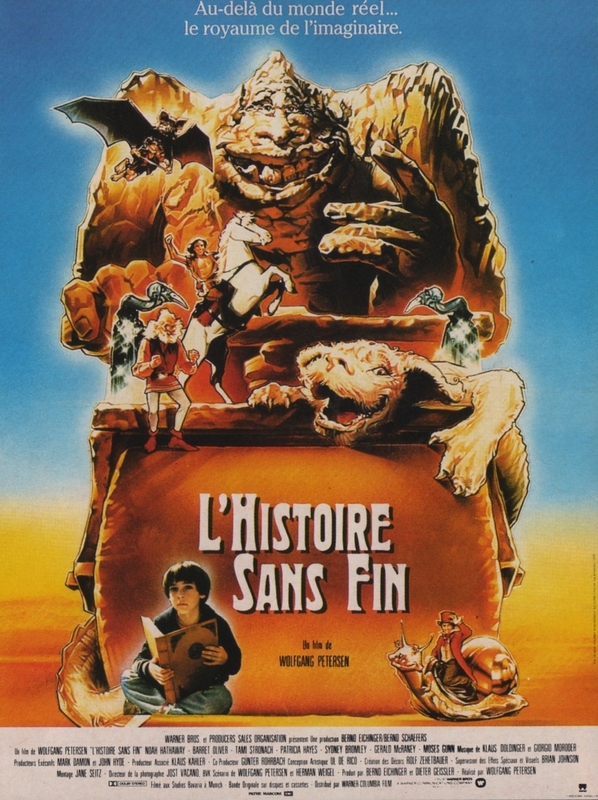 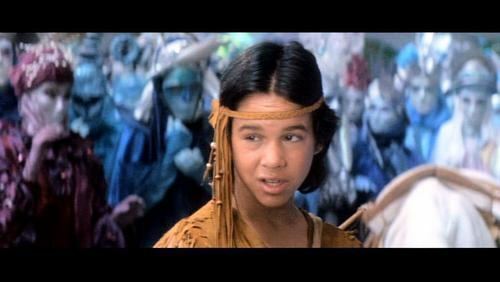 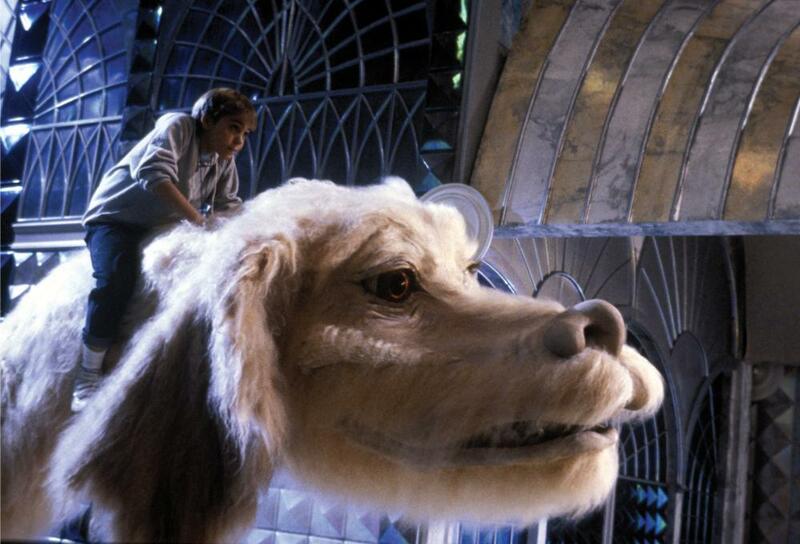 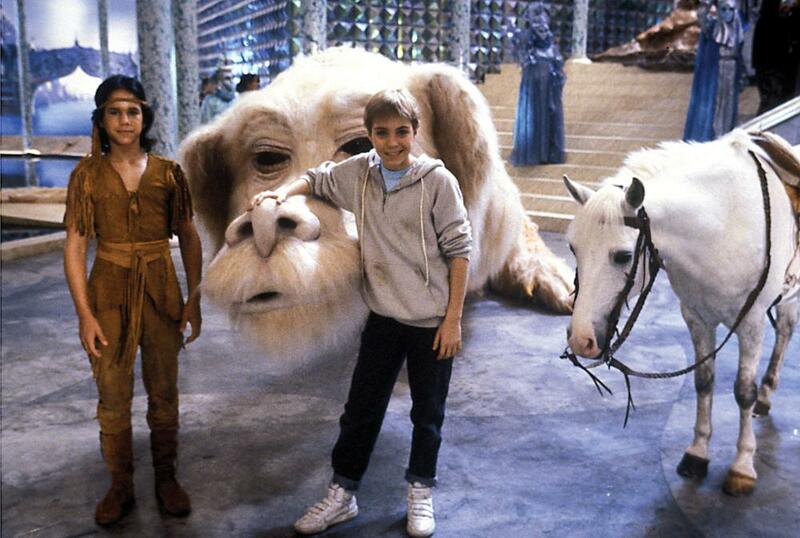 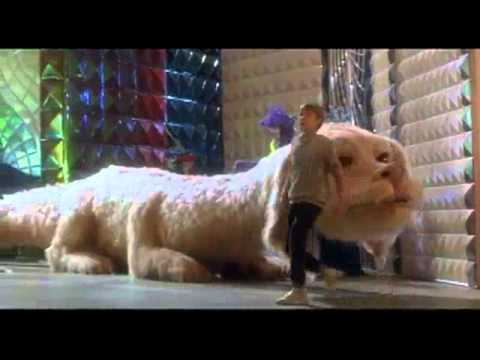 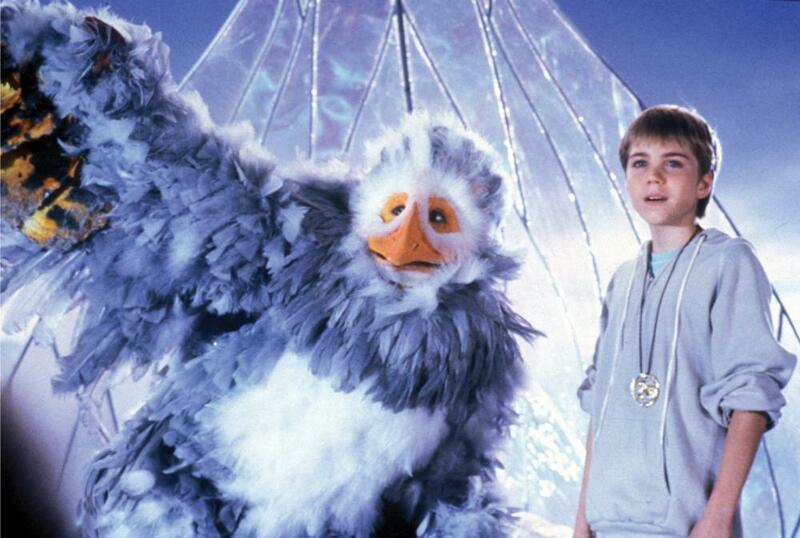 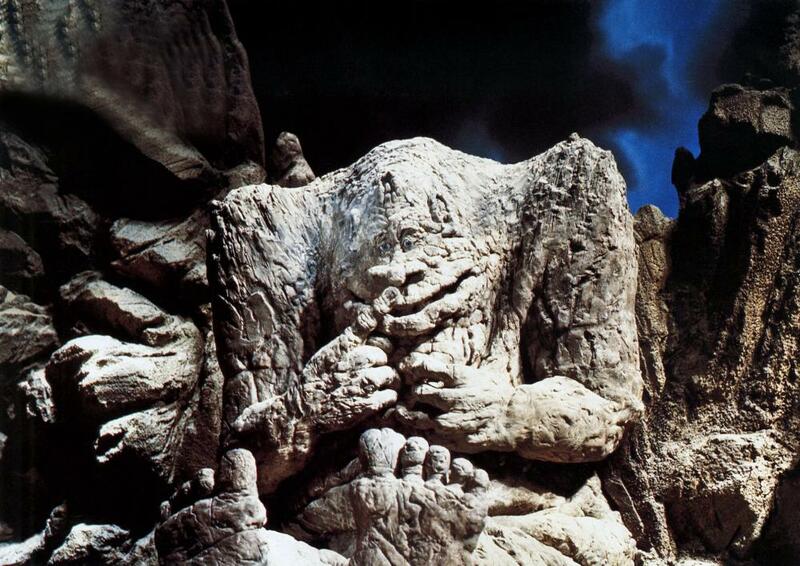 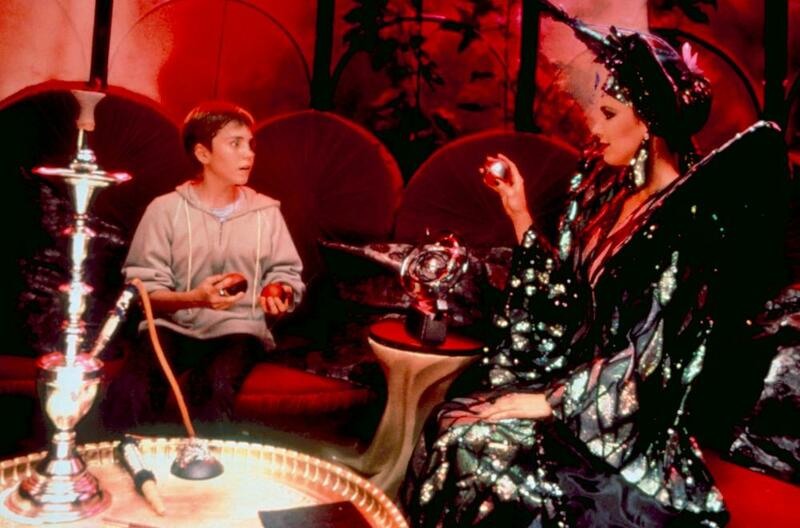 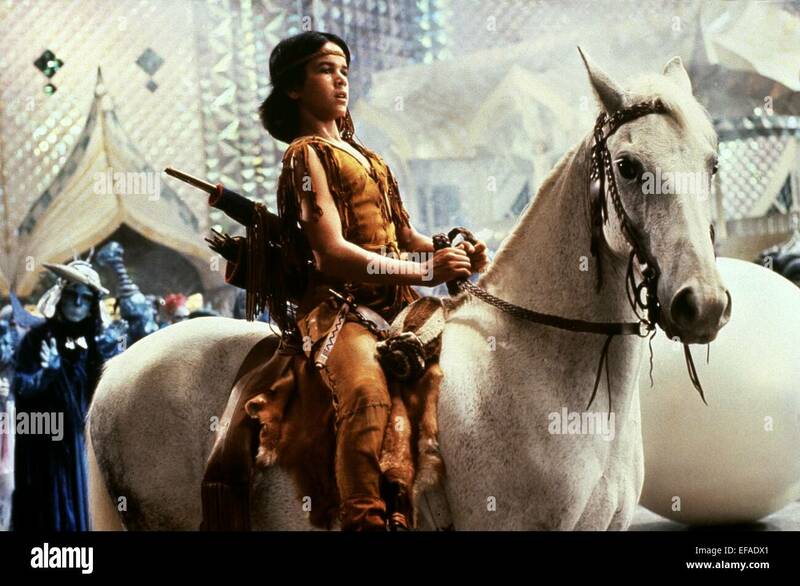 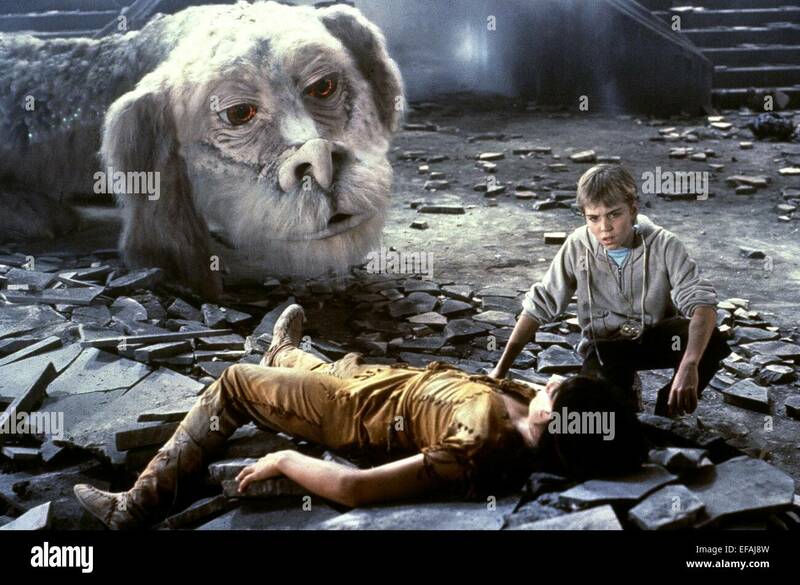 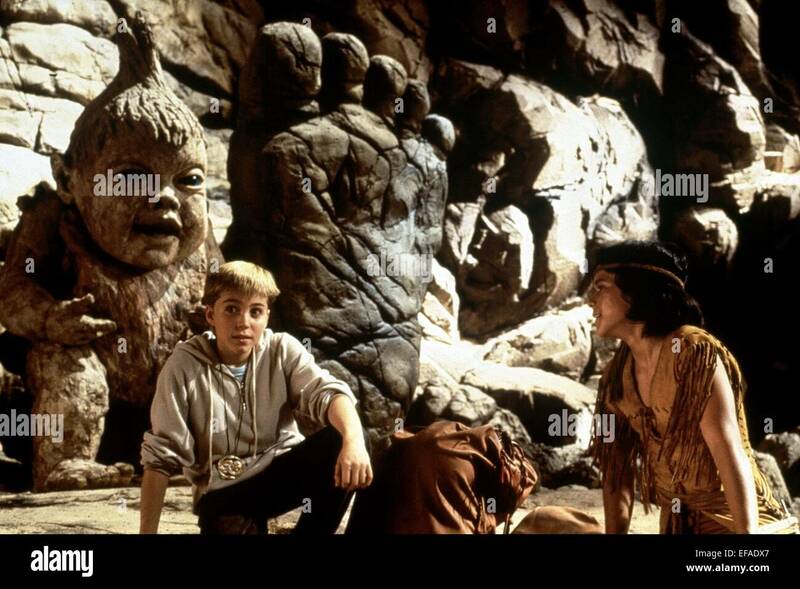 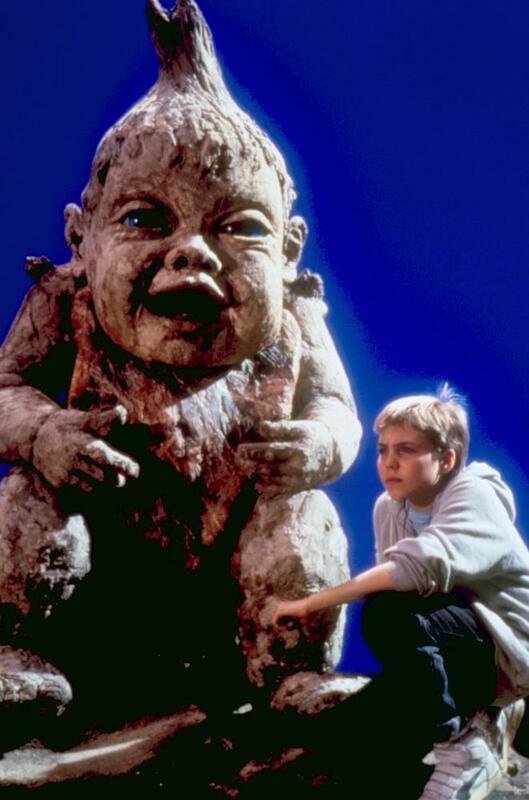 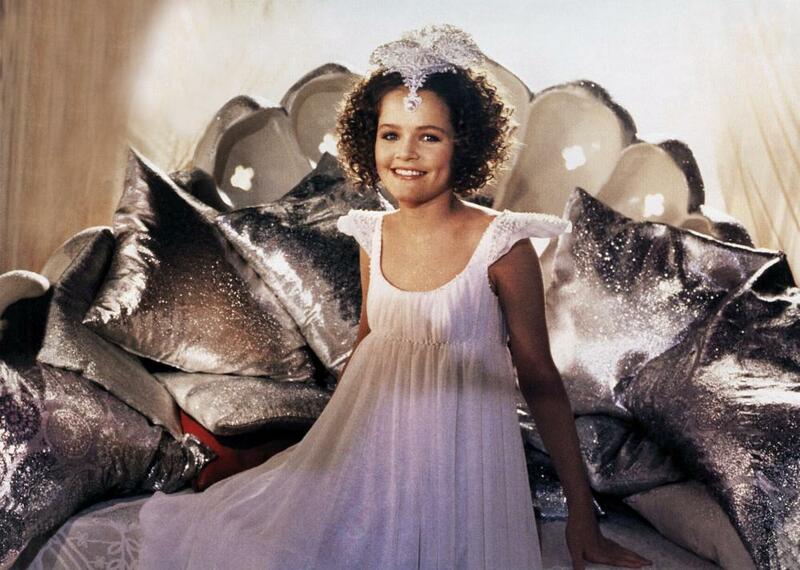 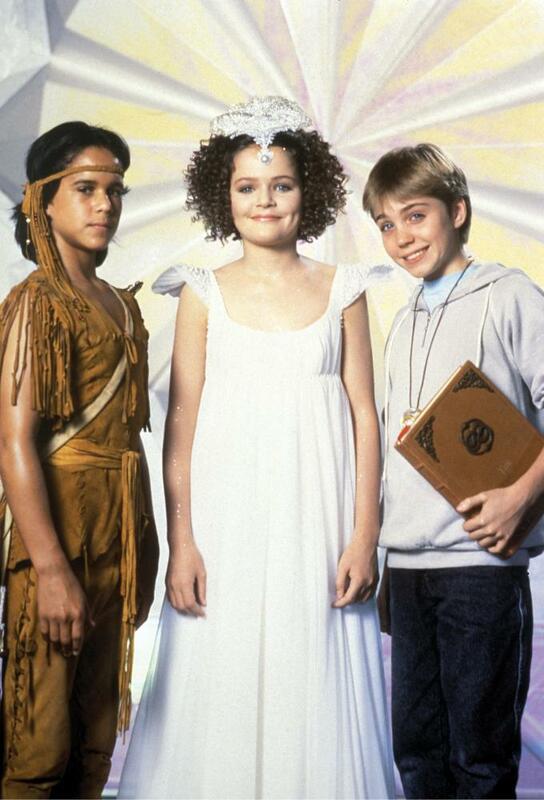 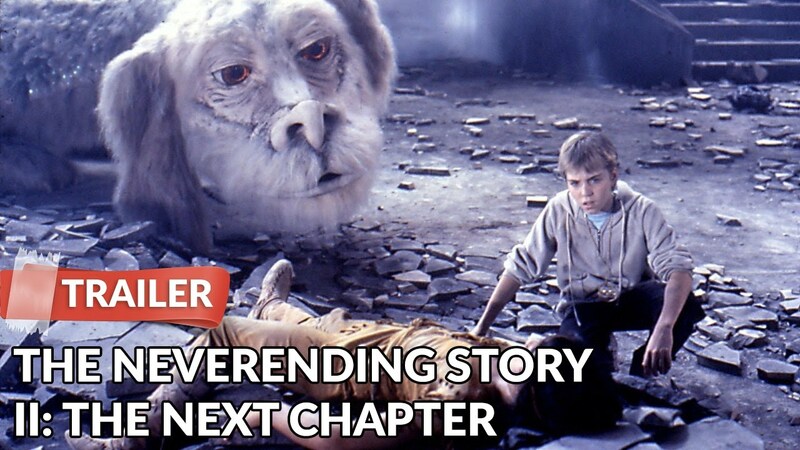 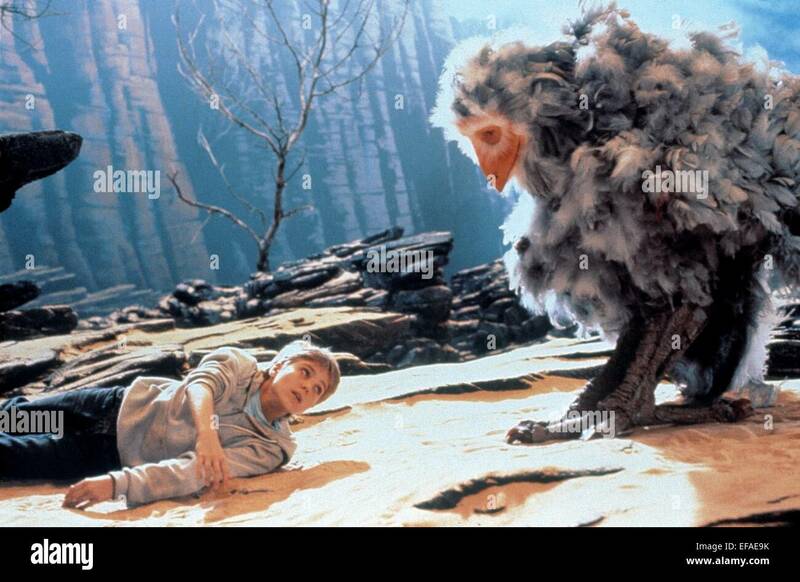 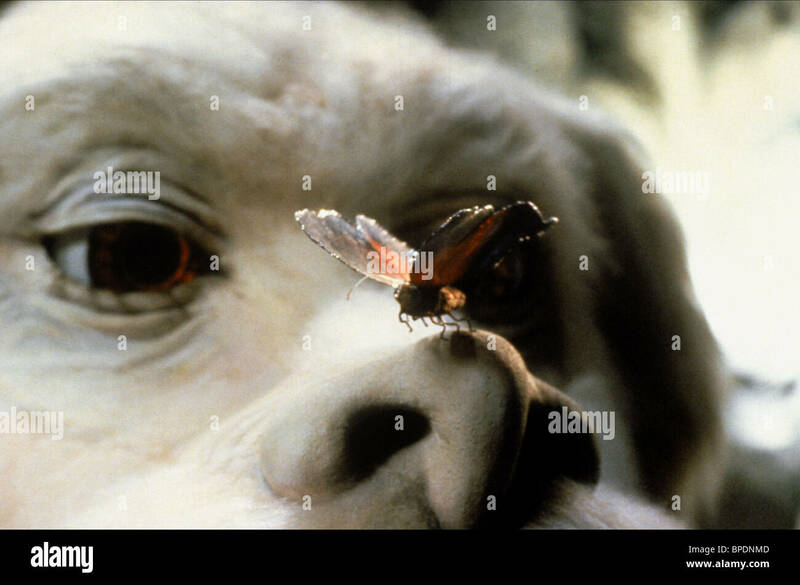 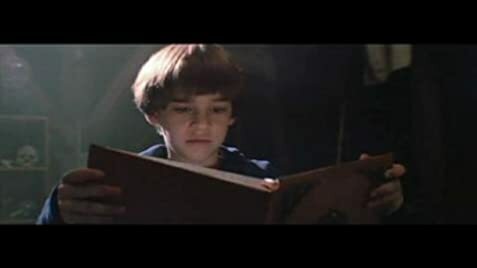 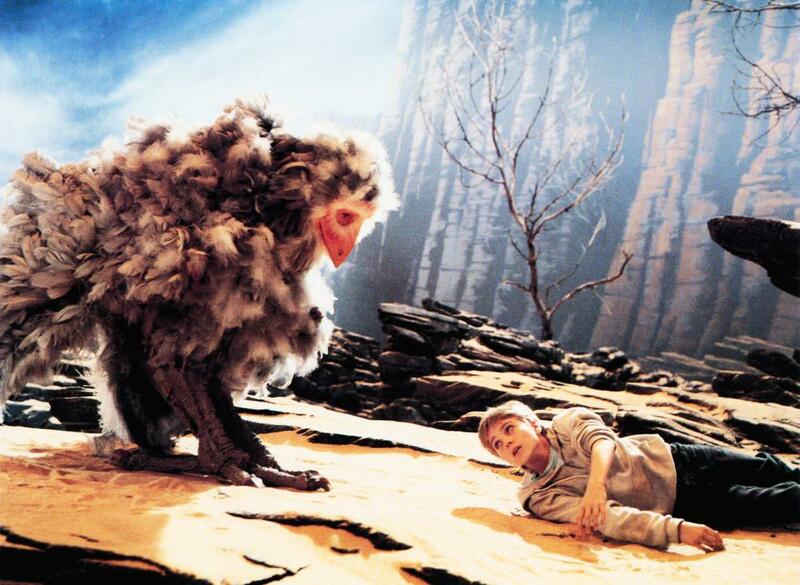 THE NEVERENDING STORY II: THE NEXT CHAPTER, 1990. 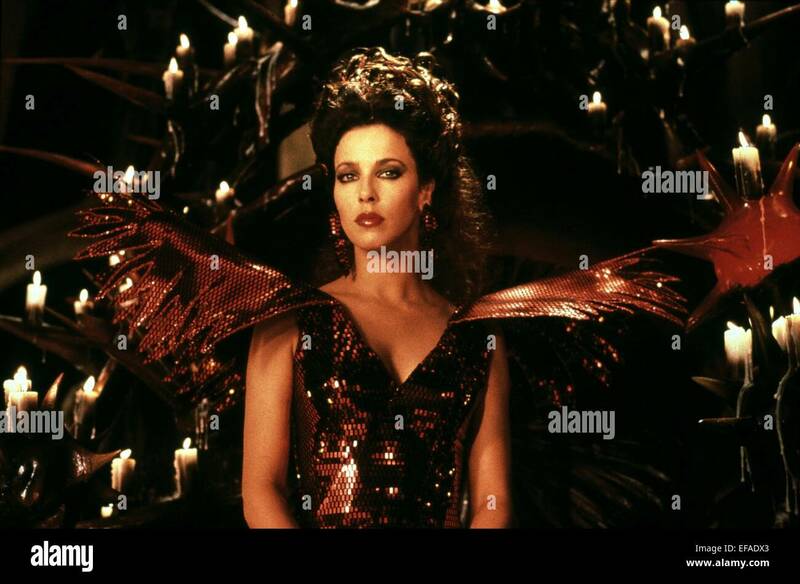 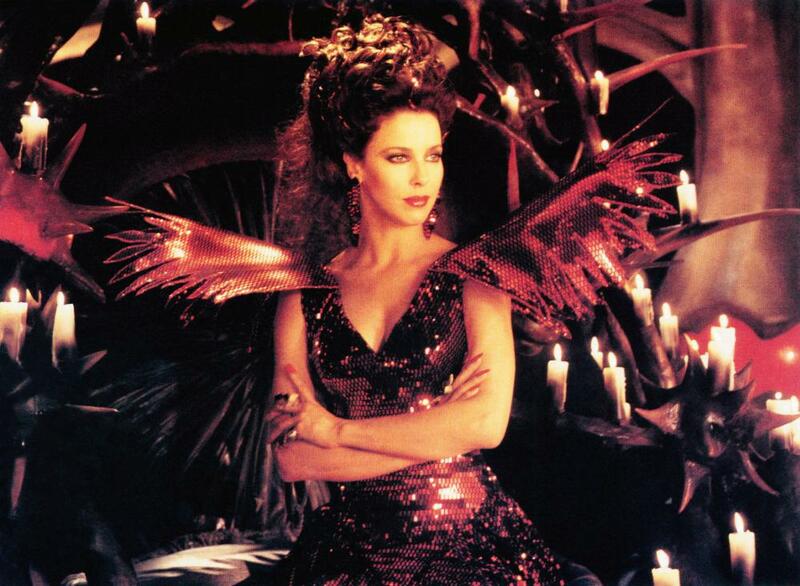 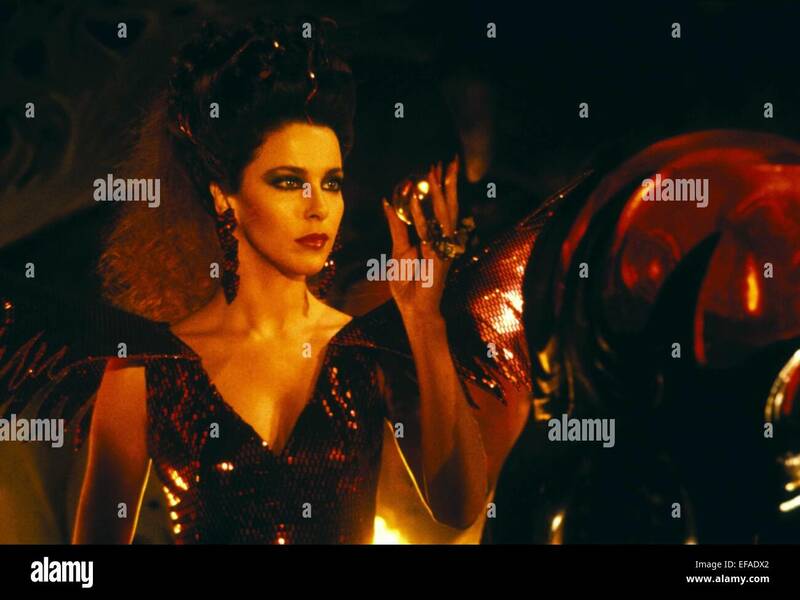 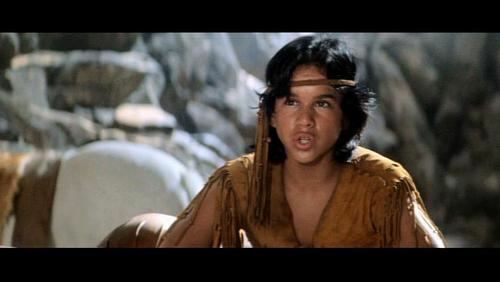 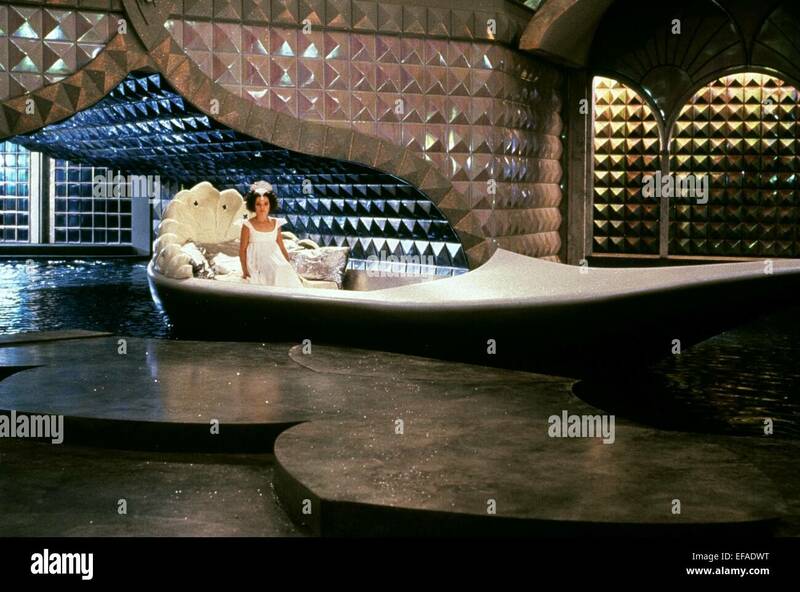 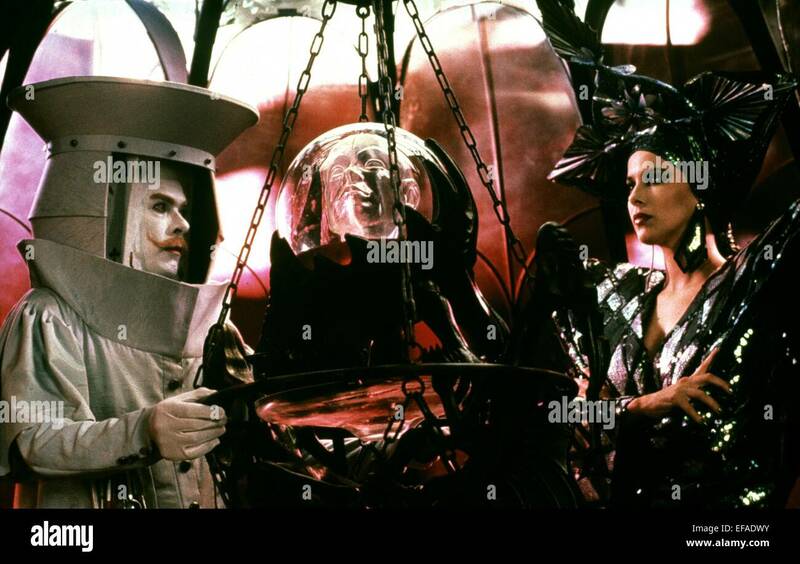 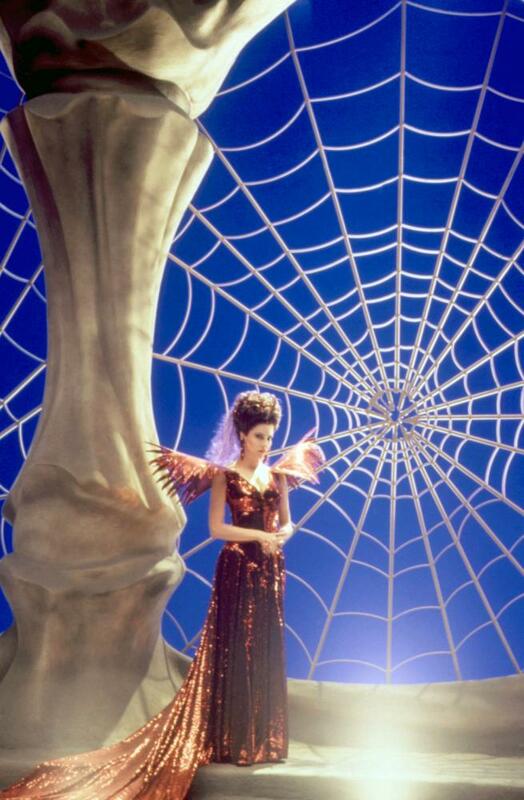 (c) Warner Bros./ Courtesy: Everett Collection. 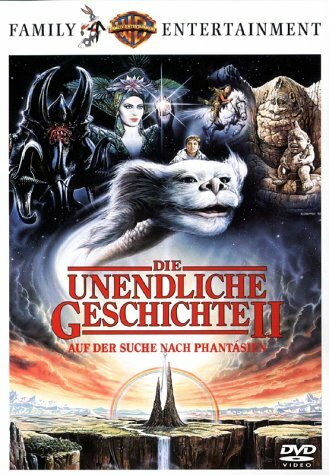 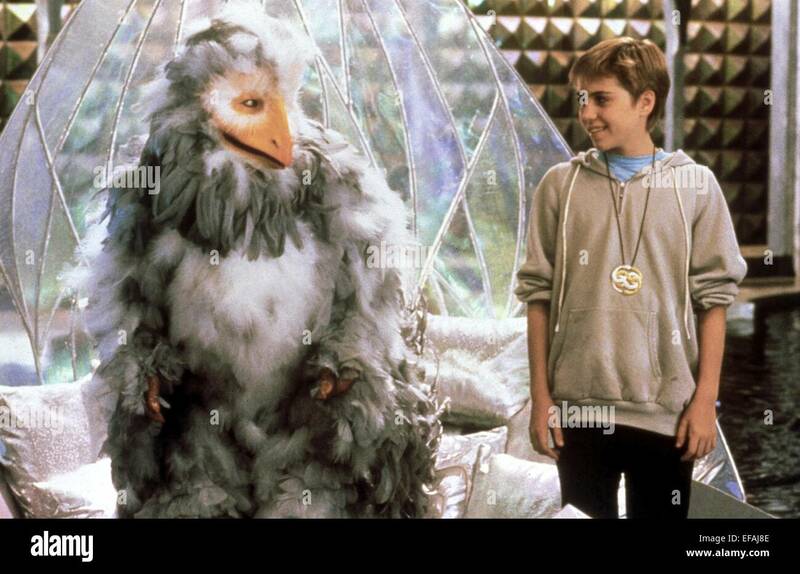 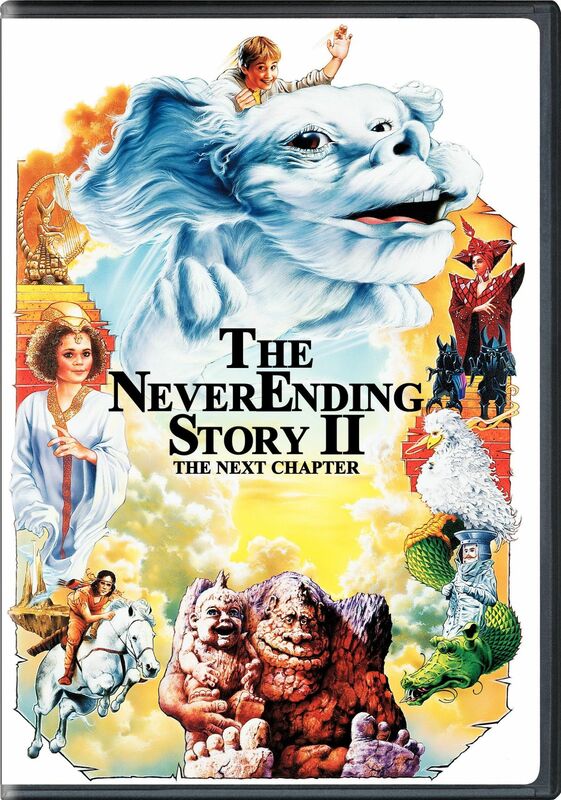 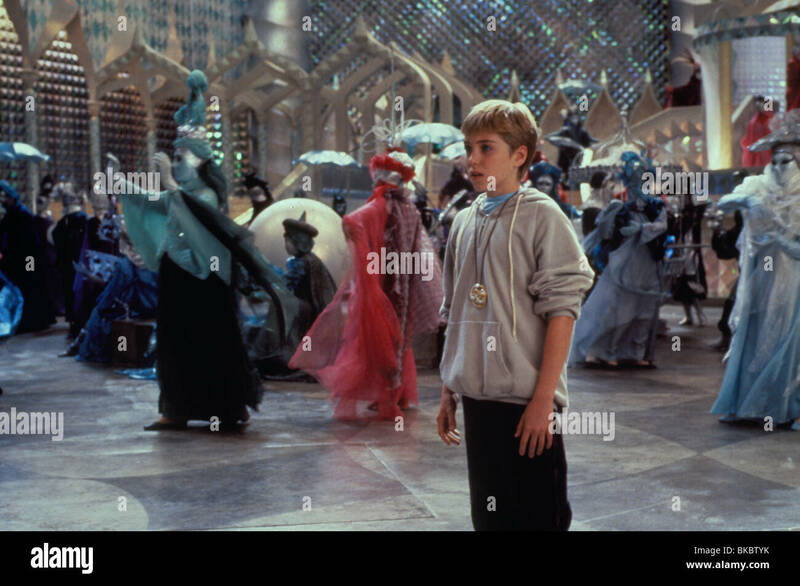 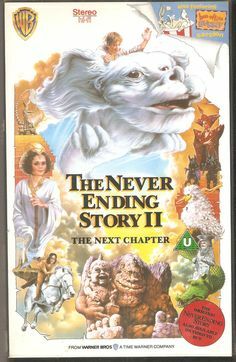 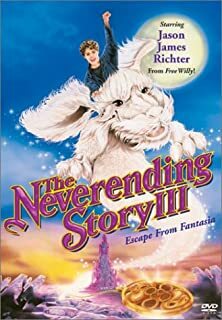 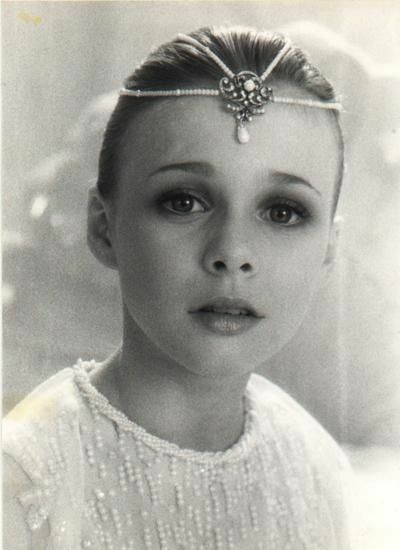 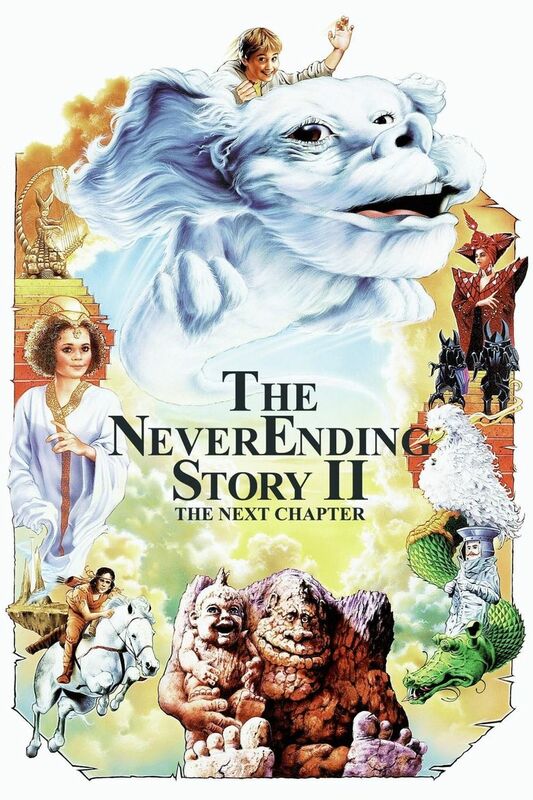 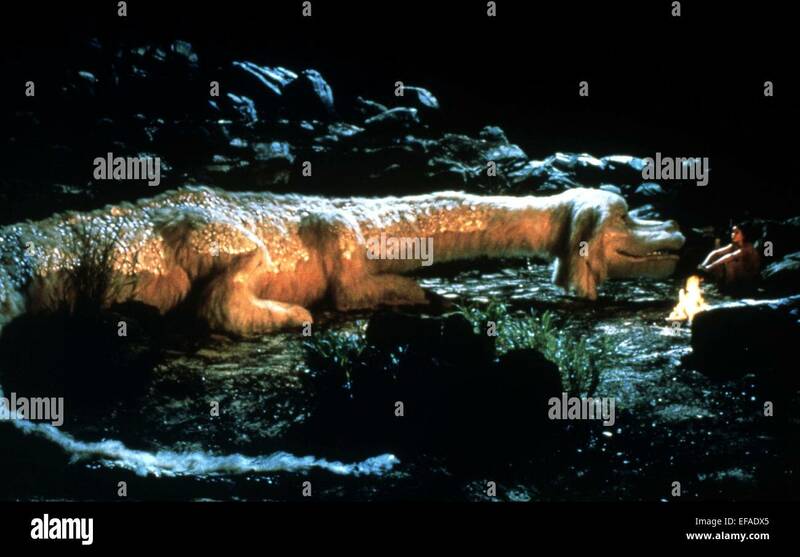 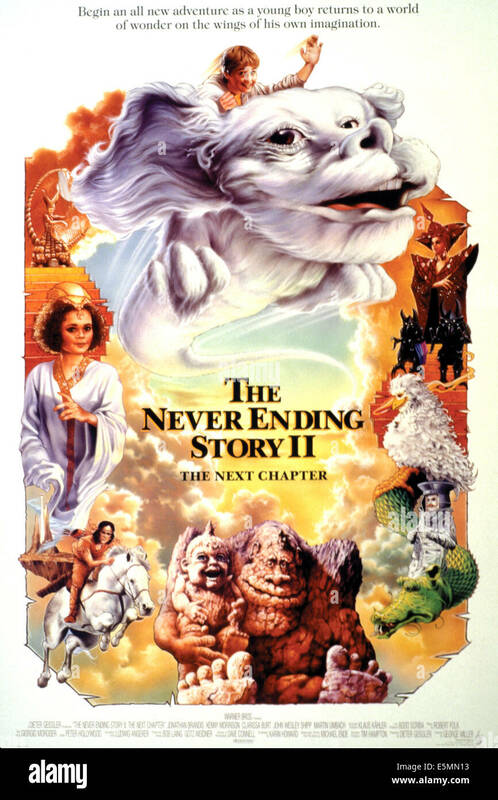 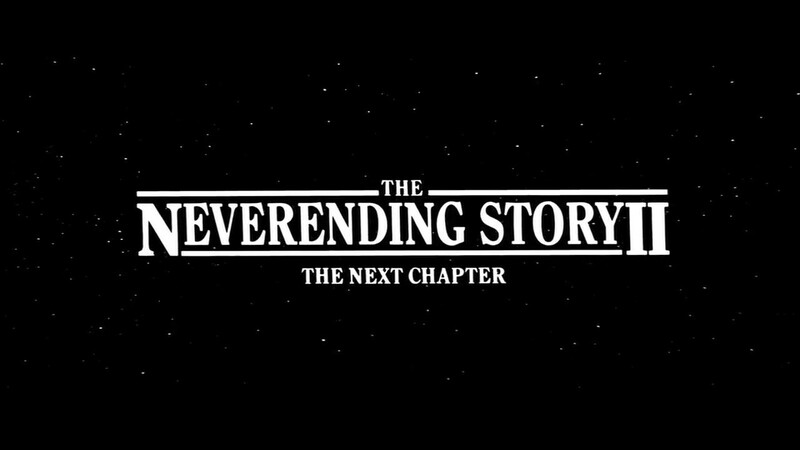 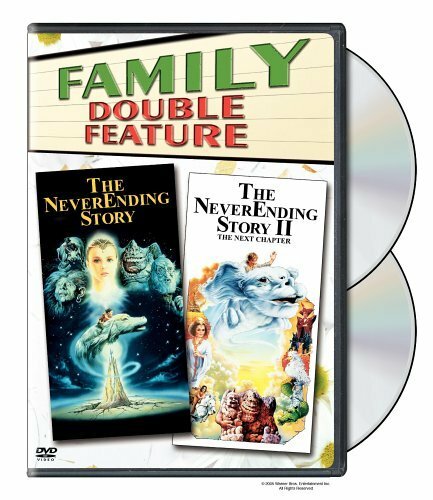 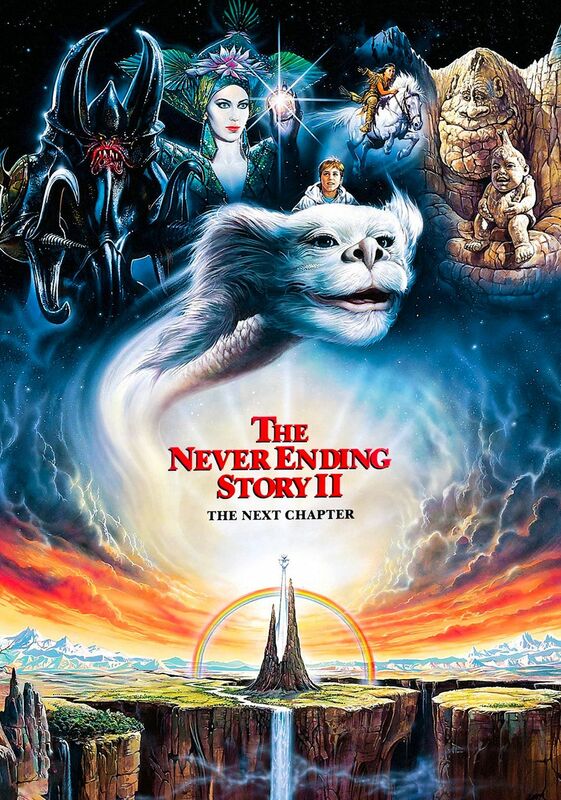 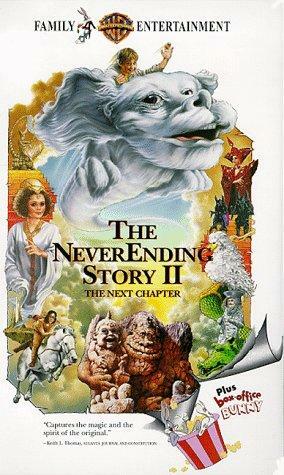 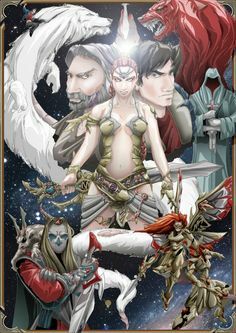 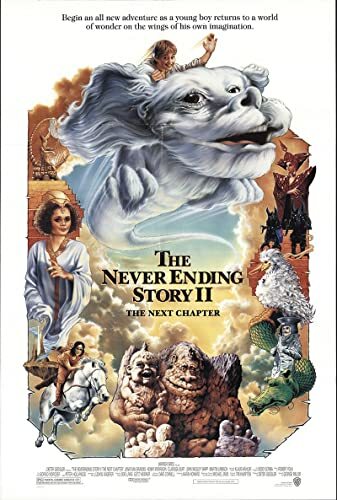 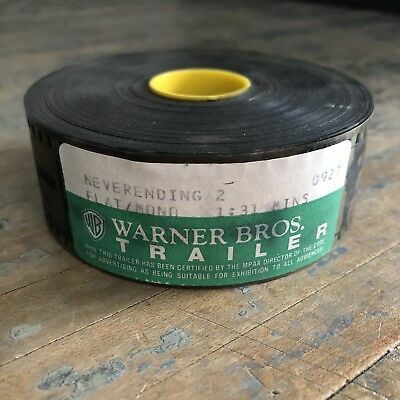 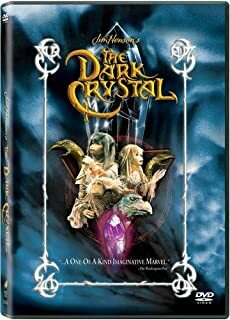 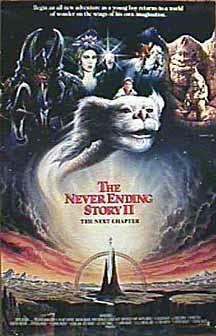 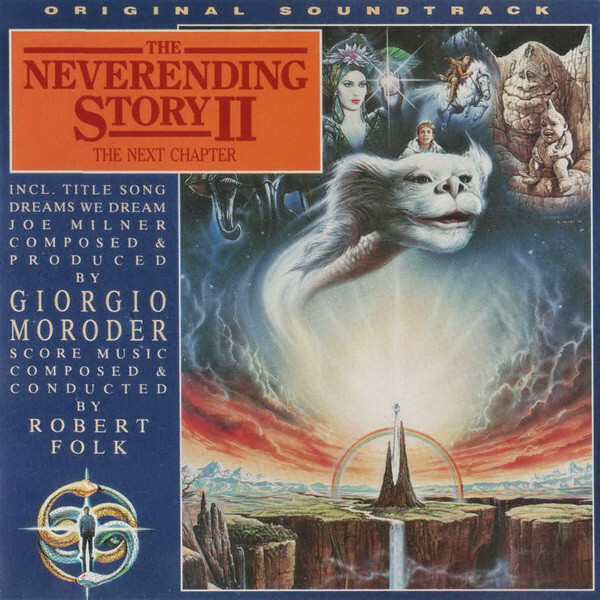 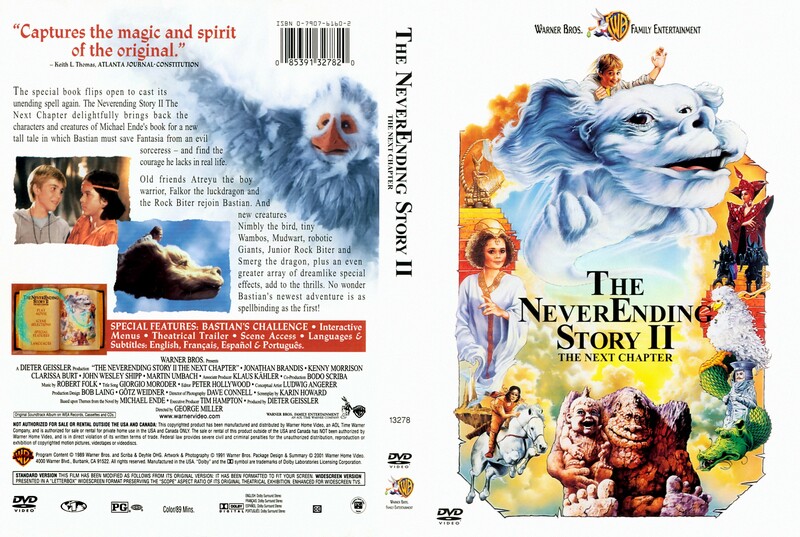 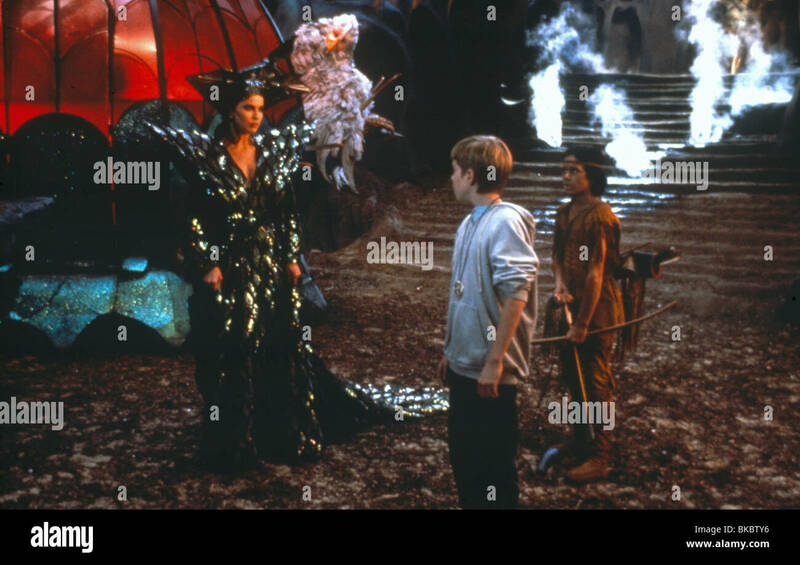 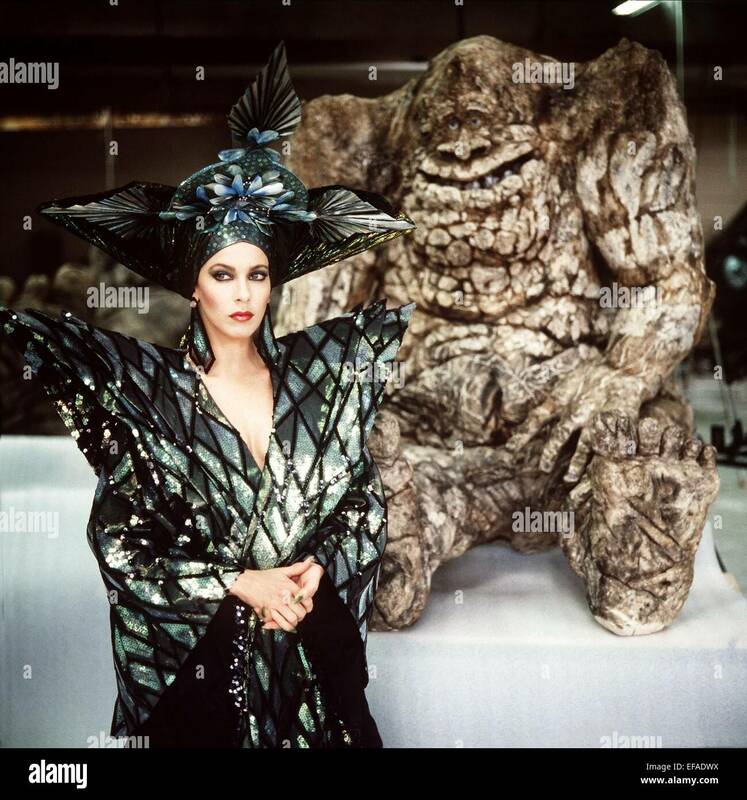 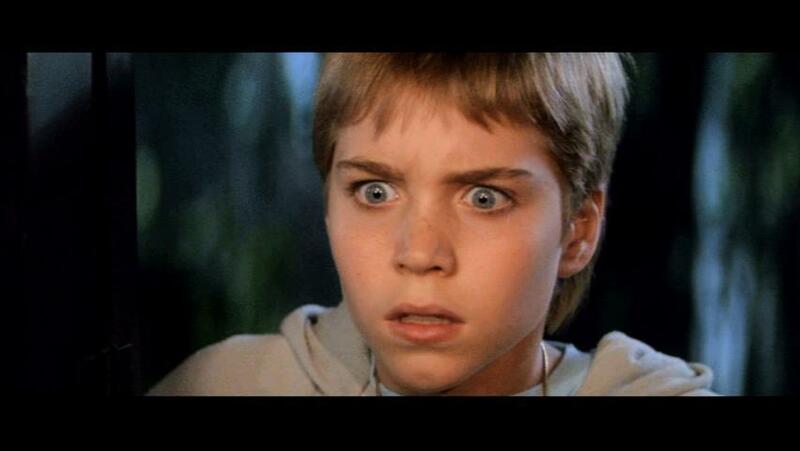 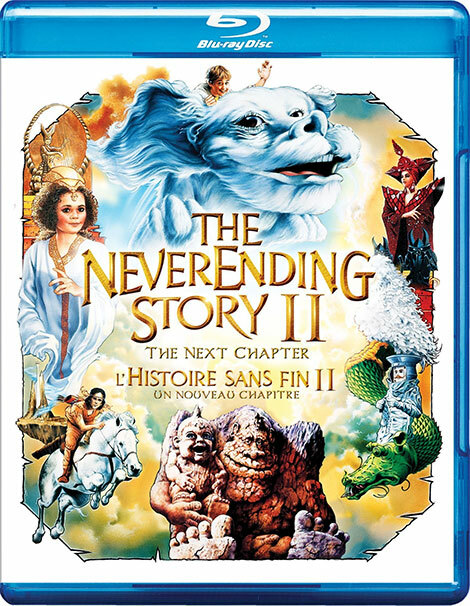 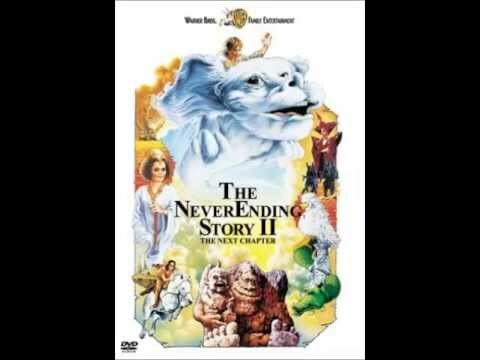 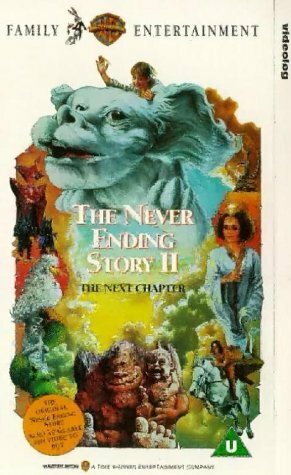 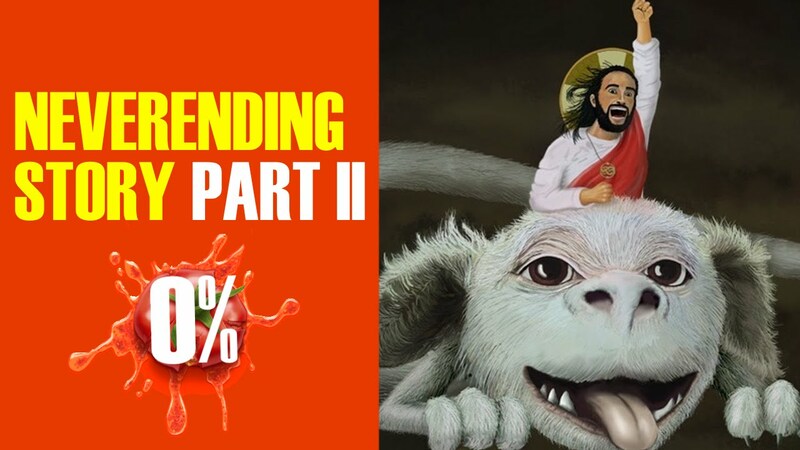 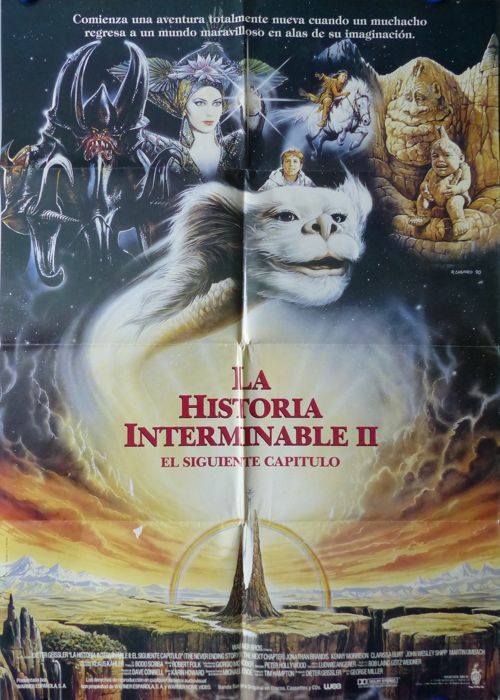 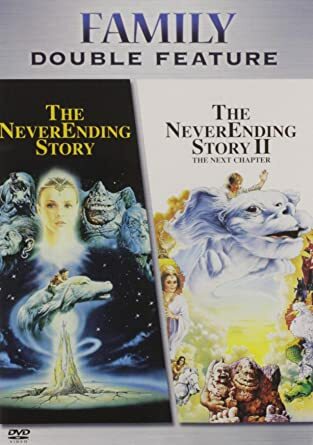 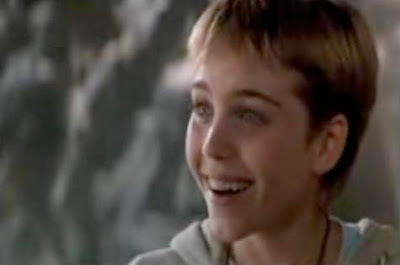 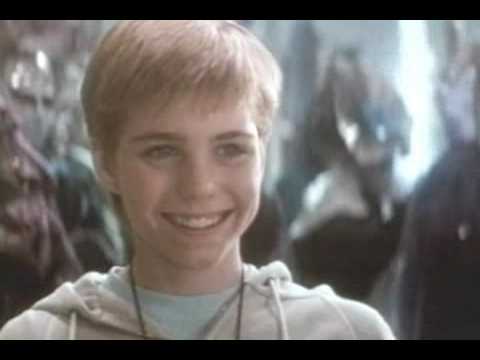 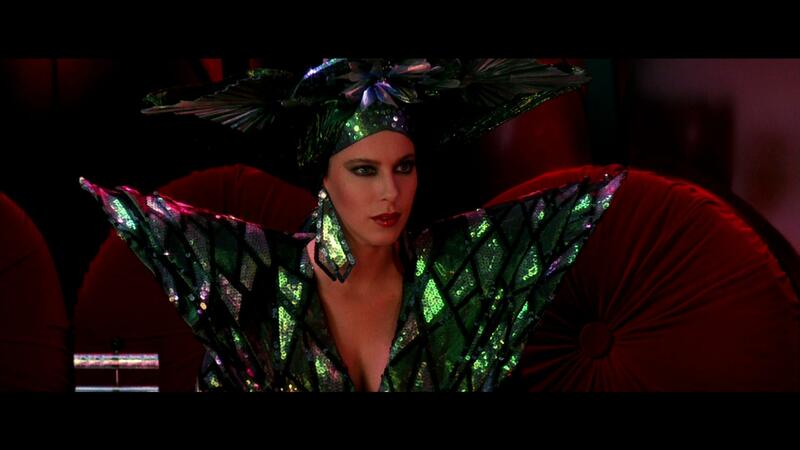 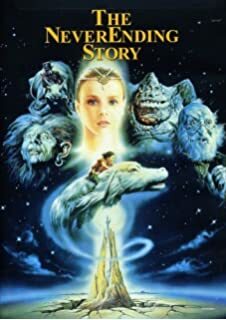 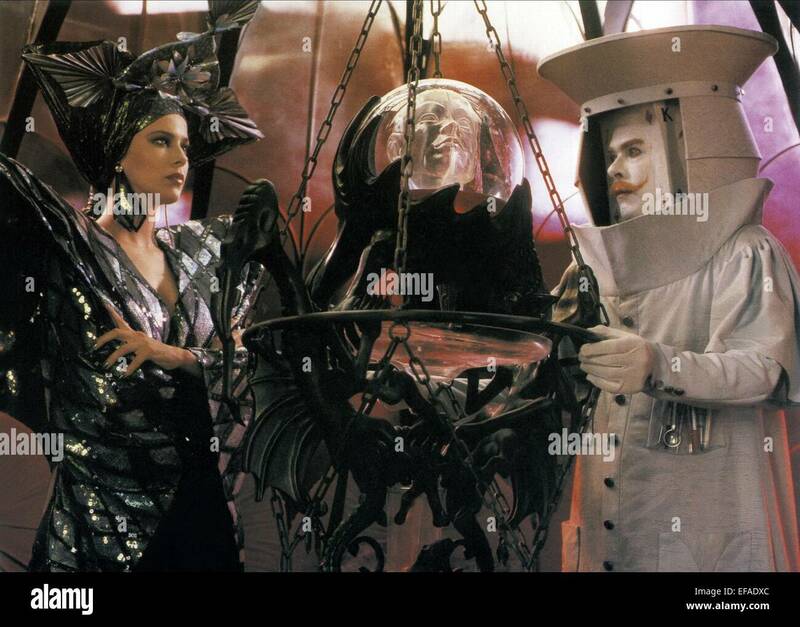 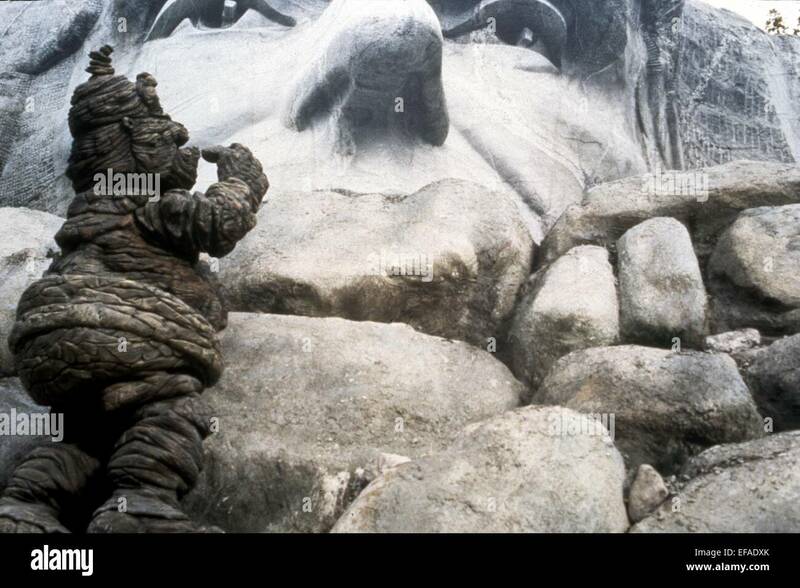 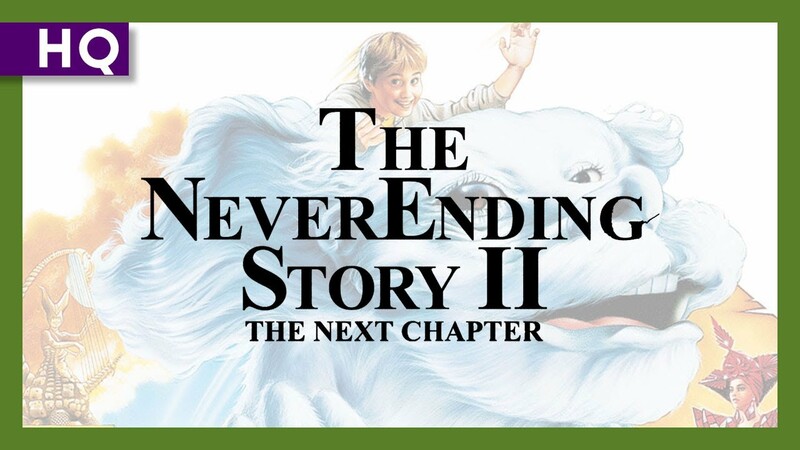 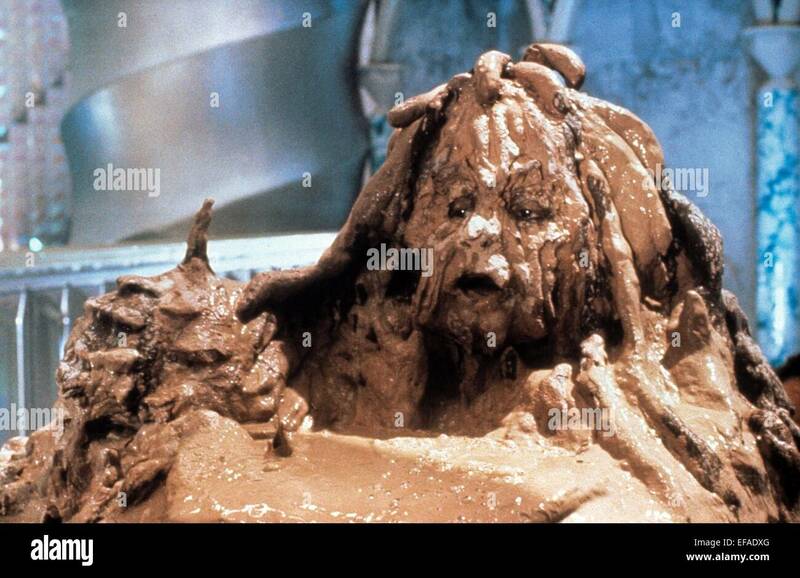 I recently watched The Neverending Story II: The Next Chapter. 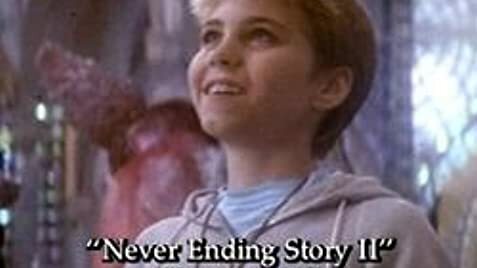 It wasn't till now, 2 decades later, that I would see it in different light. 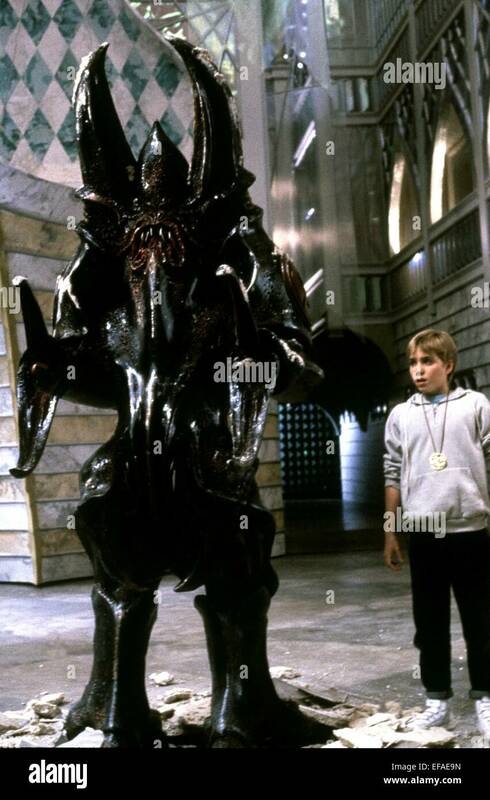 and his dad, Barney (John Wesley Shipp), has a sort of bad 80's faux-Bruce Campbell charm that makes him immensely watchable.